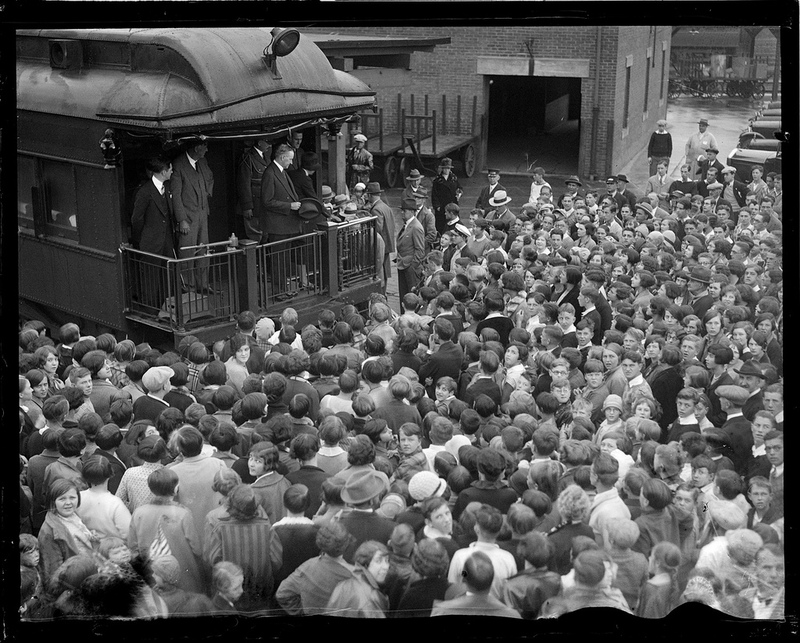 Calvin Coolidge made a point of avoiding speeches from the rear platforms of trains, however important his arrival or departure may be. He knew, as he explained in his Autobiography, train stations are scenes too confusing for the dignity of a Presidential speech to be heard clearly or accorded a proper respect for the Office. Radio, he noted, had enabled people to hear the President’s voice on a regular basis so that his appearances at the rear platform were for being seen, not heard. On this day, eighty-five years ago, the former President noted one exception to that rule against speaking from the train. 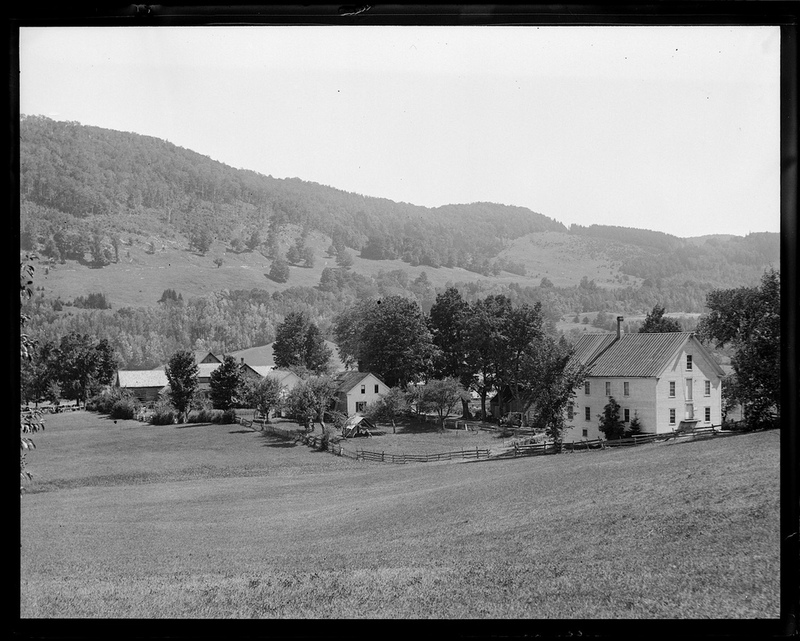 Having seen the flood damage across Vermont from the previous fall combined with all the local rebuilding efforts by hardy, self-sufficient Americans, President Coolidge was moved to speak. Without a radio hookup, the journalists present took down what is the most touching tribute to Vermont ever uttered by one of our Presidents. 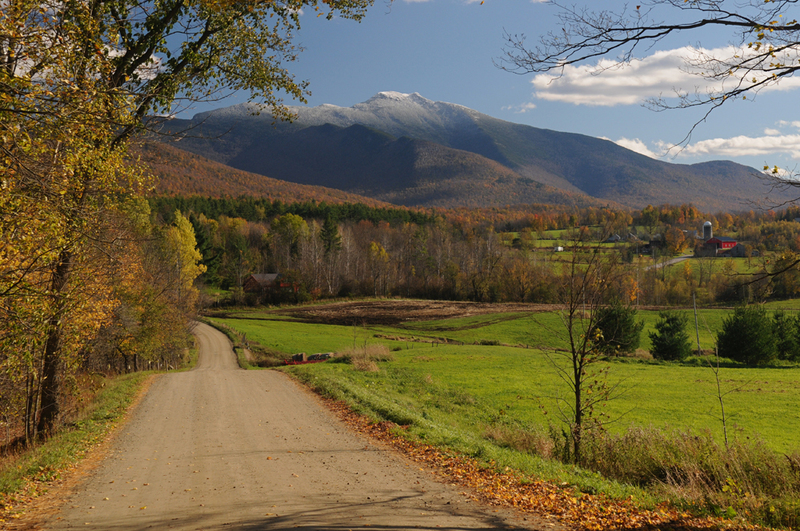 Writing about the occasion later, he said, “I found that the love I had for the hills where I was born touched a responsive chord in the heart of the whole nation.” It still strikes that chord with many today because each one of us has a Vermont we hold dear and cherish too. 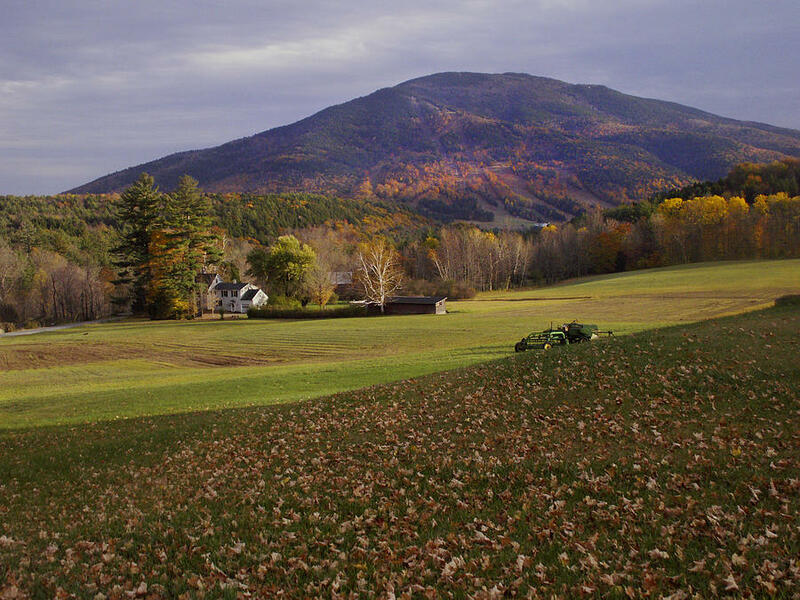 There is a place of wholesome beauty, simple virtues and intangible worth that holds the same attachment and love for us as Vermont did for Mr. Coolidge. It is an encapsulation of the self-governing, independent spirit of all Americans to look back to that place no one, not even Washington, can take away. 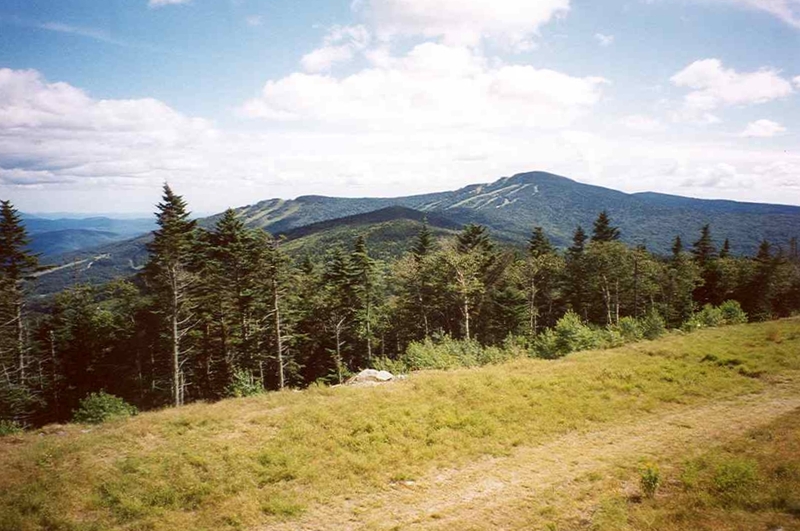 I could not look upon the peaks of Ascutney, Killington, Mansfield and Equinox without being moved in a way that no other scene could move me. It was here that I first saw the light of day; here I received my bride; here my dead lie pillowed on the loving breast of our everlasting hills.